Amagon (Nintendo Entertainment System, 1989) Classic Fun Game Cartridge Good ! 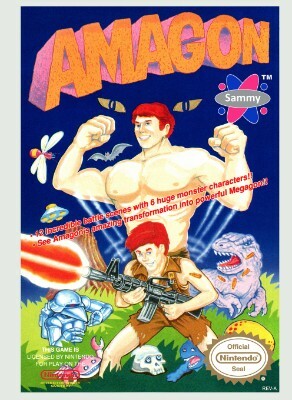 Amagon (Nintendo Entertainment System) Tested! Free Shipping!! Amagon Nintendo Entertainment System NES Game Cartridge Nice!